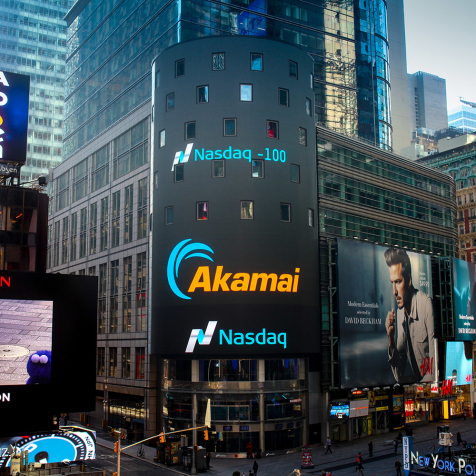 In an effort to further improve network performance, Sofia Connect today announced a network partnership with Akamai Technologies, Inc., the global leader in content delivery network (CDN) services. 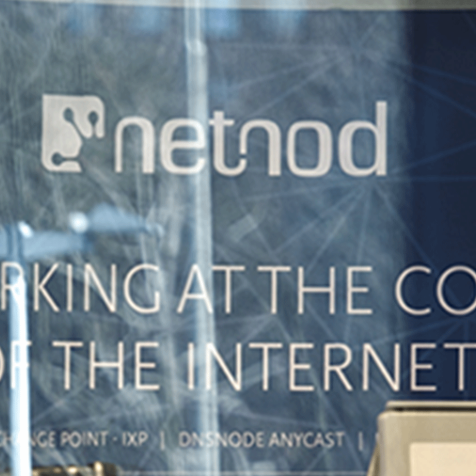 Today Sofia Connect has launched its new point of presence in Stockholm and joined the Netnod Reach partner program to provide remote peering in Sweden to its many corporate and carrier customers from around the globe. 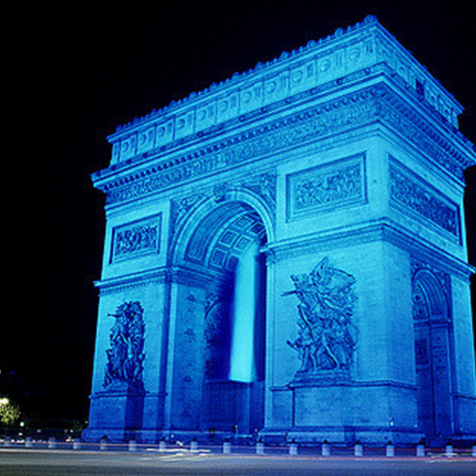 2-4 November 2015. 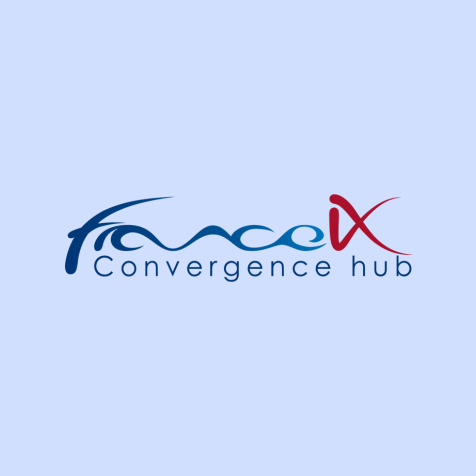 Now in its 15th year Capacity Europe has become the largest gathering for the European telecommunications industry to reaffirm and establish new business partnerships. 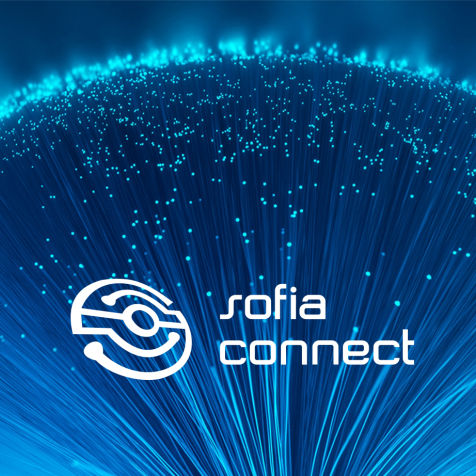 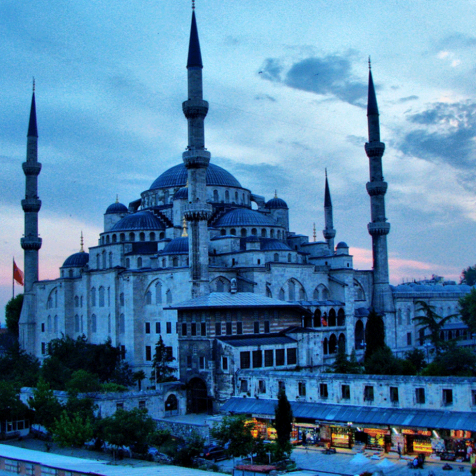 Sofia Connect will be among the 140+ carriers attending Capacity Eurasia 2015 in Istanbul on 29th and 30th of September.